Our premier bungalow resort is situated high on the banks of the scenic and tranquil Nam Ou river, offering spectacular sunset views over virgin rain forest, mountains and the karst limestone cliffs of Nong Khiaw. We offer 10 spacious, clean & comfortable detached bungalows, mixing traditional Lao style with modern conveniences you can expect for a home away from your home during your travels. NEW in July 2018 - We Are Going Plastic Free ! As part of our efforts to reduce our local plastic footprint in Nong Khiaw, from 1st July 2018 we do not provide any more plastic drinking bottles in our bungalows or the restaurant. Instead we are providing high quality, temporary aluminium refill drinking bottles to all our guests, which can also be bought for a small charge for future refill use. 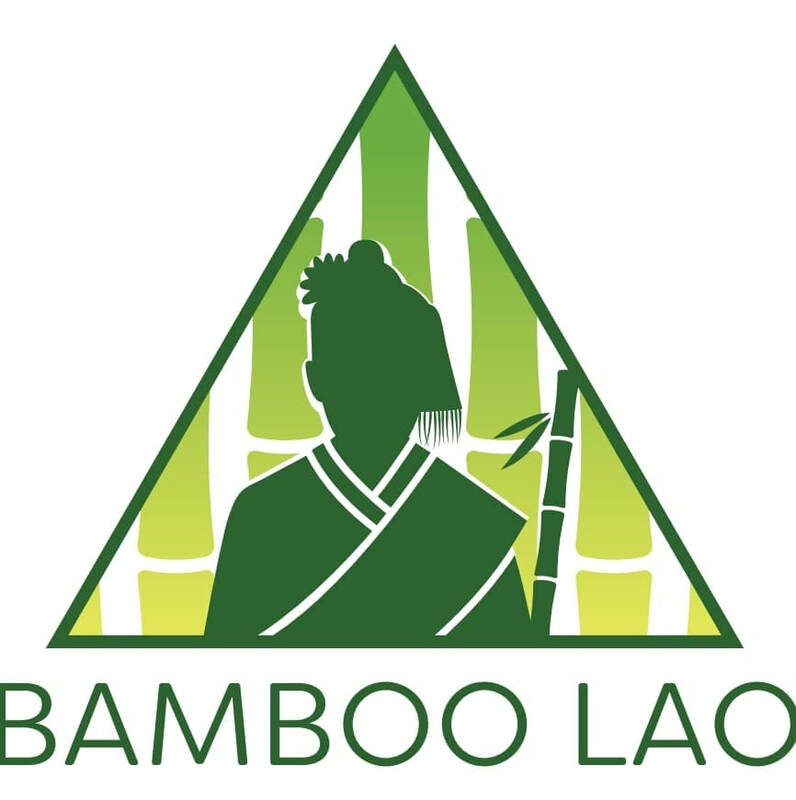 We phased out plastic drinking straws in 2017, replaced with beautiful, locally made bamboo straws. Currently we are providing all of our local suppliers with reusable cloth carrier bags, to greatly reduce plastic bag use for Mandala Ou Resort. - Poolside Bar serving wine, classic cocktails, fresh fruit shakes and of course ice cold Beer Lao!